GELF - Gelf is a diminutive fellow with mustard-colored skin that makes the acquaintance of Maxim Ultra while in prison. He becomes something of a sidekick to Max as the latter is always bailing him out of trouble, when not getting into trouble himself. His rough personality rubs many the wrong way—especially Matthias Glintock, who never completely trusts our little yellow friend. 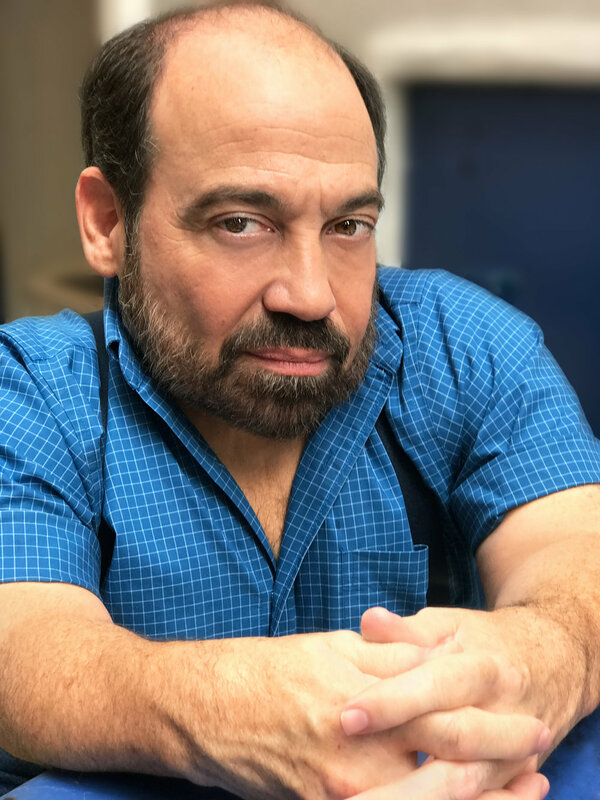 Gelf is a real smartass and doesn’t take any crap from anyone, so I immediately thought of Danny Woodburn to serve as his real-life counterpart. As Mickey on Seinfeld and in multiple other roles, Woodburn has shown that he can be gruff and funny, which is exactly what I need for Gelf.